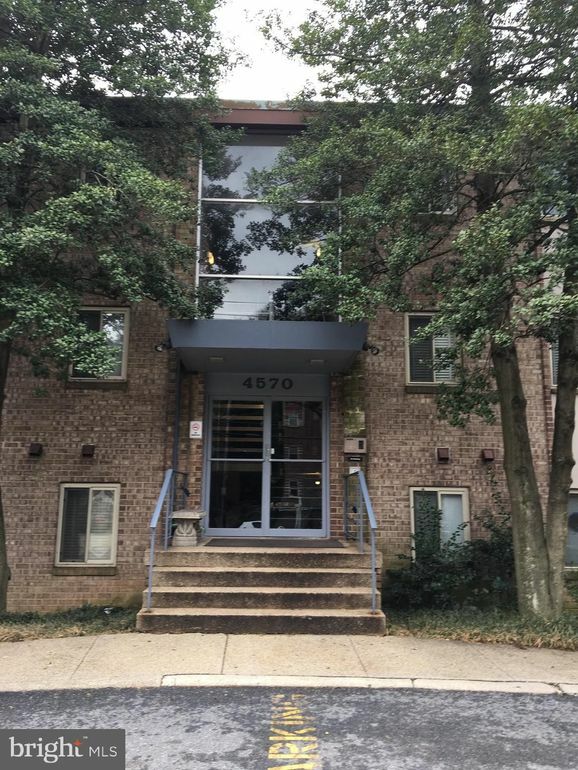 Opportunity knocks!Ideally located to Georgetown, comfortably spacious studio living. Includes assigned parking! Plus renovated kitchen with granite counter tops, Stainless Bosch DW, semi-custom cabinets, appliances and wood floors. Over $23, 000 in recent upgrades and improvements, Condo fee includes ALL utilities gas, water, electric, AC, heat, common area maintenance, trash, snow removal, landscaping, Insurance, and reserves for future.Just minutes to Georgetown, Georgetown and Sibley Hospitals, shops, Restaurants, G'town University, hospital center, C & o canal, Best of all ...AFFORDABLE AND WITH ASSIGNED PARKING!